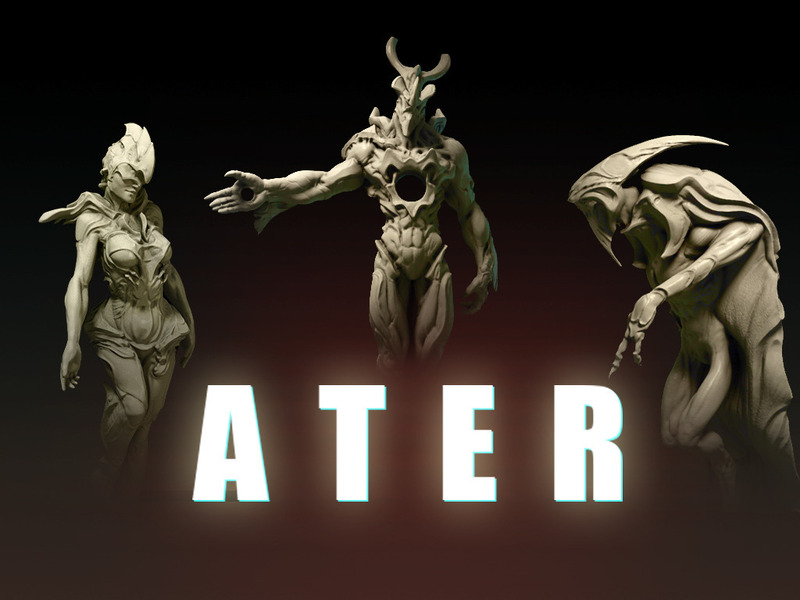 Deadsculpt Figures is running a Kickstarter campaign for a new line of 54mm collectible miniatures they've called Ater. 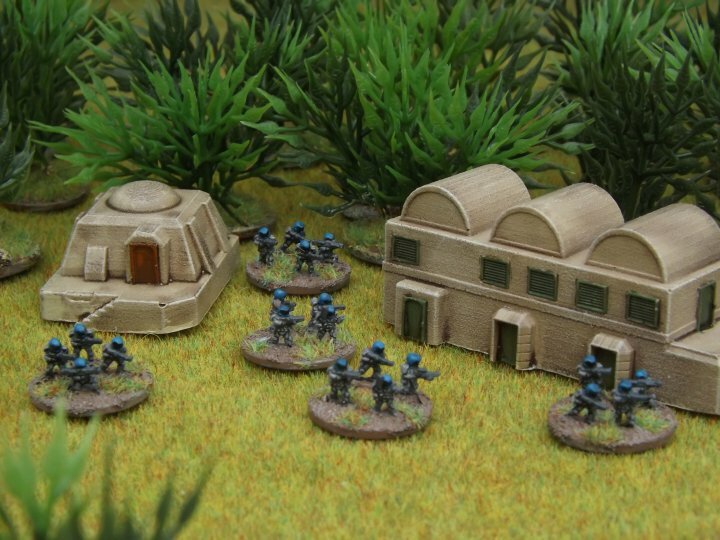 The miniatures are 3D sculpted and will be cast in grey resin. 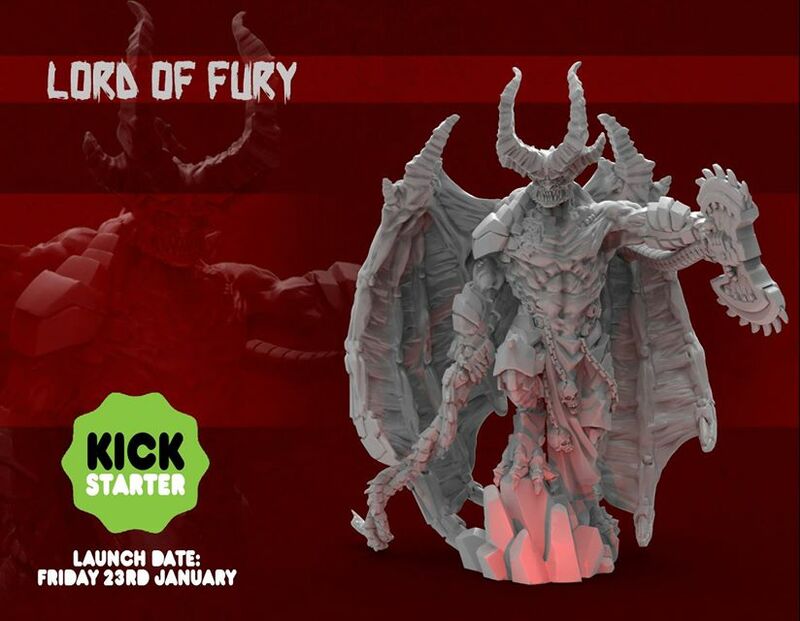 The model line is for the horror and surreal enthusiasts out there, with "no elves or space marines" coming. They're close to their funding goal, already, with 28 more days to go.